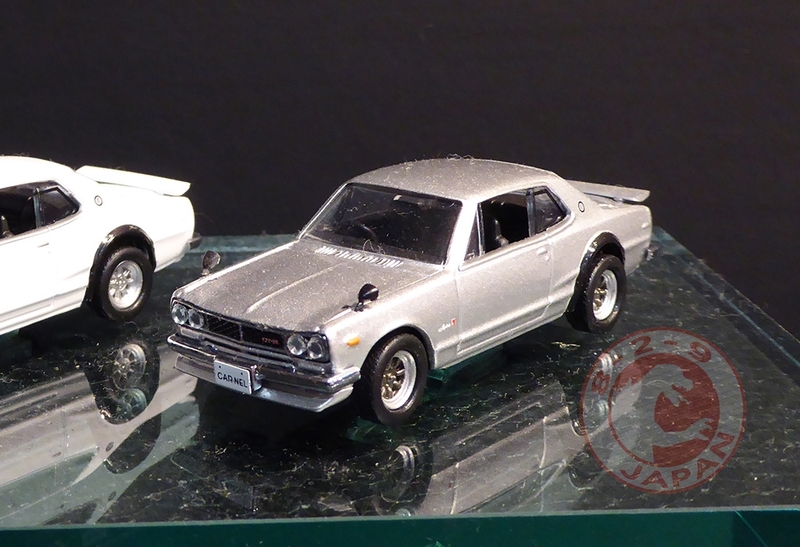 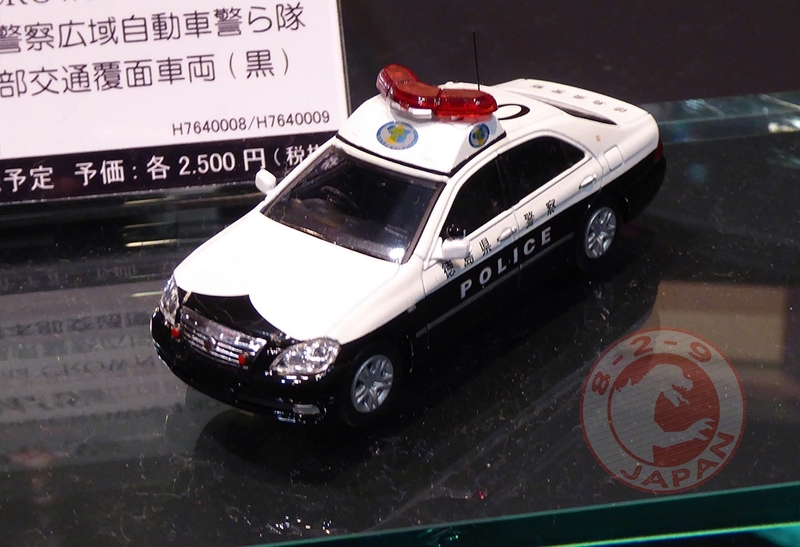 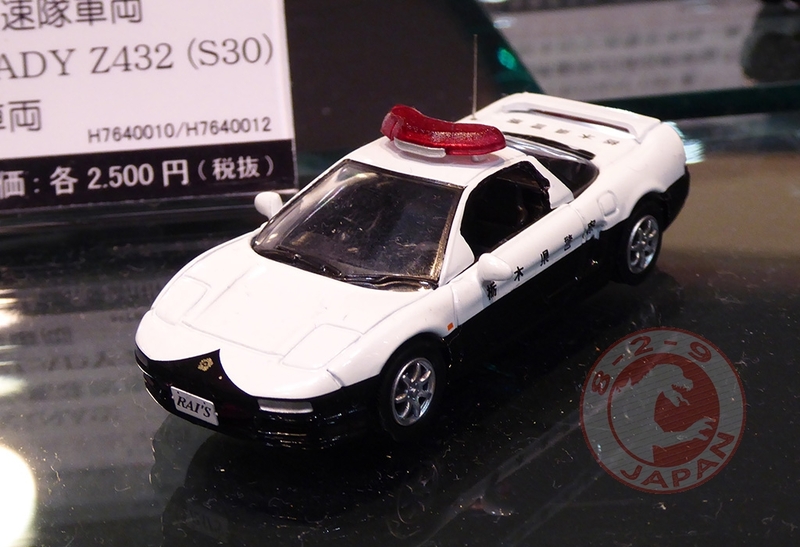 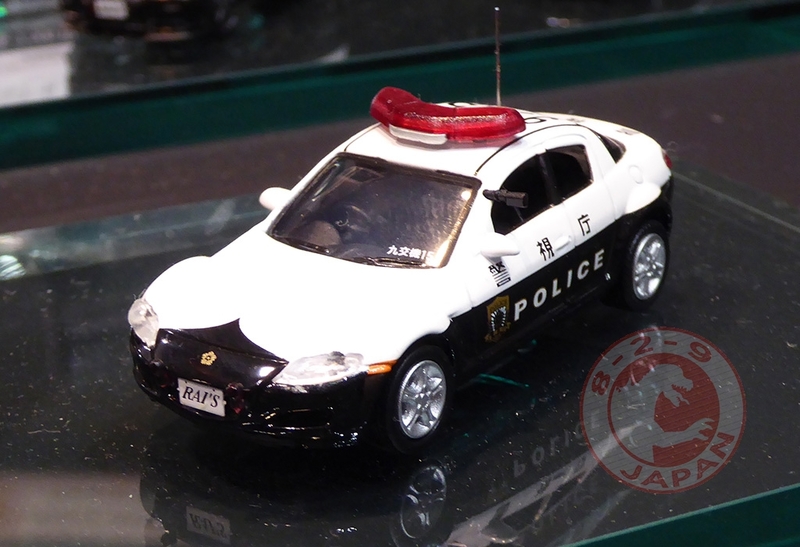 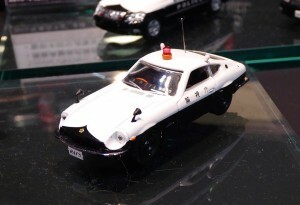 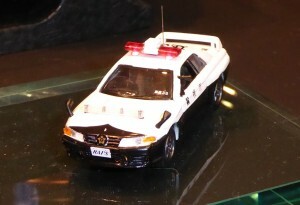 Rai’s finally decided to add some variety to their 1/64 Japanese police cars collection after many variations of the Toyota Crown 180. In 2015 we will see Honda NSX, Nissan Fairlady Z432, Nissan Slyline GT-R R34 and R32 as well as Mazda RX-8 (and a bit more Crowns). 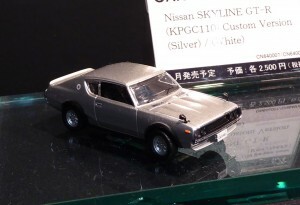 On the same booth the other brand from Hiko7, Car-nel, was introducing a new 1/64 line based on custom cars. 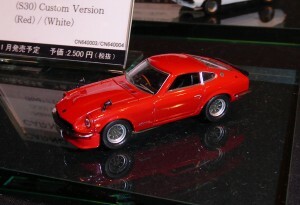 First batch will be composed of 4 Nissan models, all of them available in two colors. 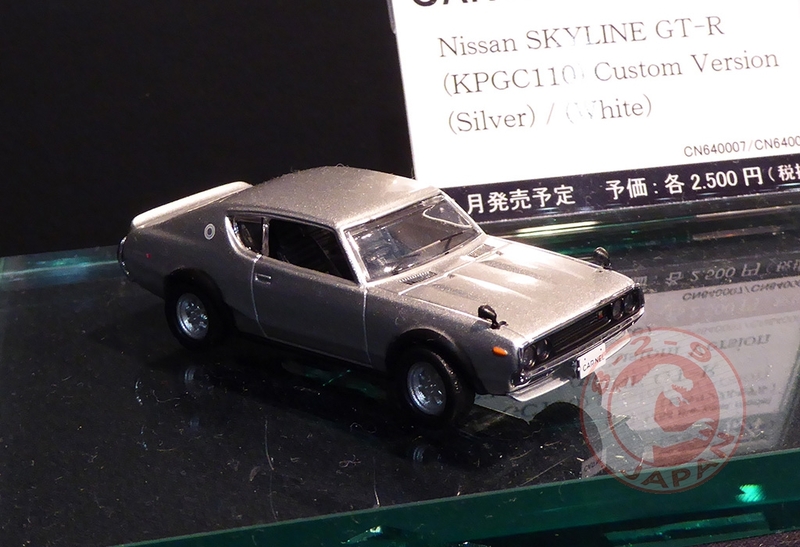 There will be the Fairlady Z & 240ZG and Skyline GT-R KPGC10 & KPGC110. 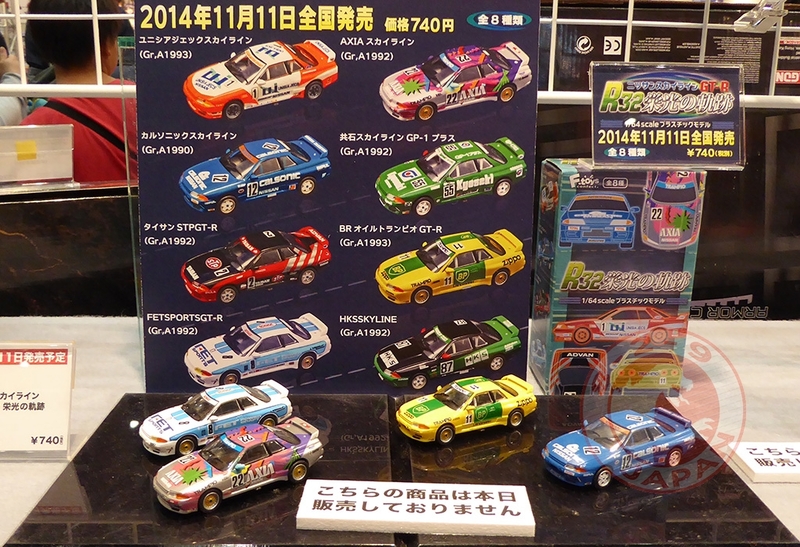 The models are quite good looking. 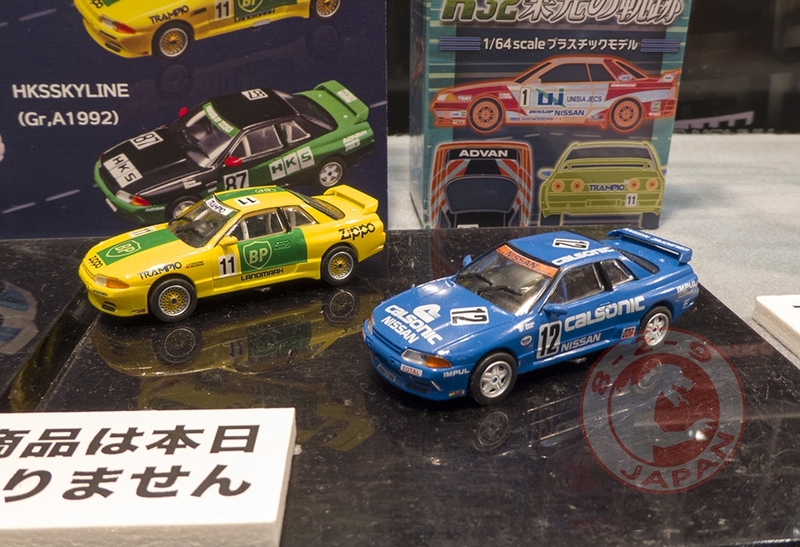 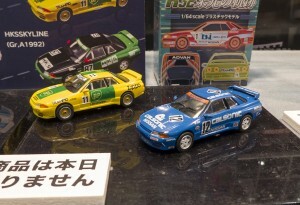 F-Toys was displaying the upcoming Skyline GT-R R32 Japan Touring Car Championship collection. 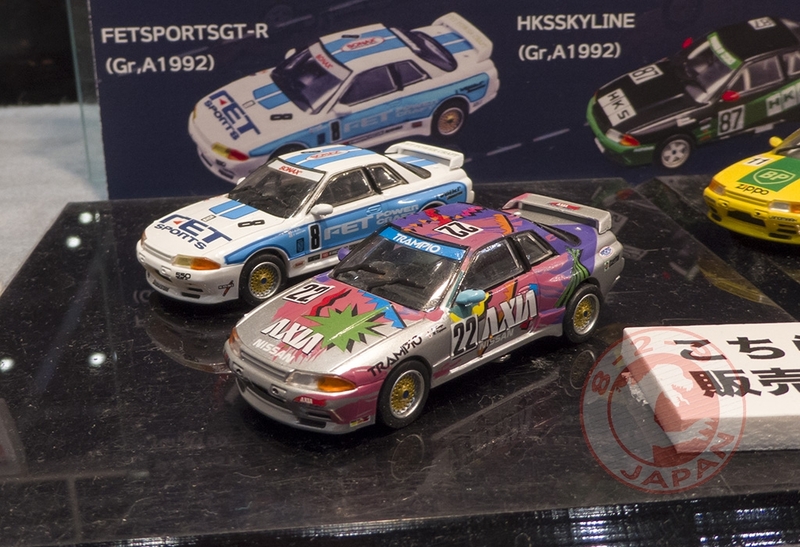 Last F-Toys collection was surprizingly good and it seems the R32 collection will be from the same overall quality. The cars still feel like cheap plastic and the paint job isn’t perfect, but it’s still great value for under 800 yen. 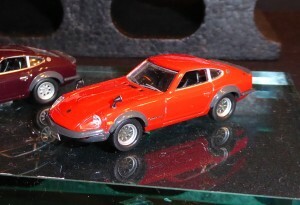 This concludes the 1/64 scale presence at the All Japan Model & Hobby Show 2014 !